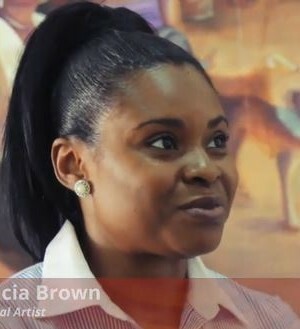 Alicia Brown was born 1981, St. Ann, Jamaica. 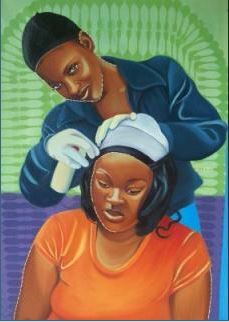 She is a practicing Fine Arts artist as well as an art Educator. 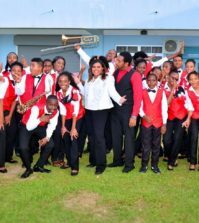 She has participated in a number of art exhibitions both international and locally; most recently she was selected by the National Gallery of Jamaica to showcase her works in the ‘Young Talent’ Show with nine other artists. She received a Masters in Fine Arts from the prestigious, New York Academy of Art, New York, in 2014. While studying at the Academy Alicia received various awards: The Joan Brady Award for drawing, two grants as well as President’s Nominee Award from the LCU women Foundation; the New York Academy of Art Student Service Award and a very competitive Residency scholarship offered by the Academy in collaboration with LIA in Leipzig, Germany. In this residency she spent two months working in a studio space located at the Spinnerei, which is known to house artists such as Neo Rauch. She was the first Jamaican artist to participate in this residency. 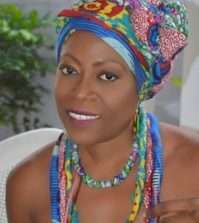 She also attained a Bachelor of Fine Arts degree and a Diploma in Art Education from the Edna Manley College of the Visual Performing Arts, Kingston, Jamaica. Alicia currently works and lives in Kingston, Jamaica. She recently hosted her first Solo Exhibition, Copy and Placed at Studio 174. 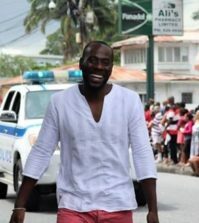 The ‘Copy and Placed’ exhibition gave dozens of patrons a glimpse into the creative mind of the Jamaican artist. 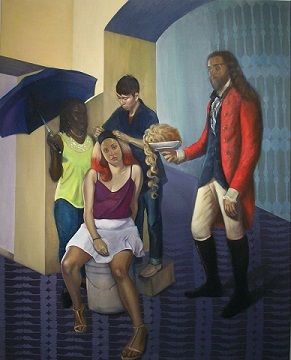 The art was influenced by Jamaica’s pre and post-colonial past. “It has to do with society, a sense of belonging and our complex social construct. There are different aspects of the Jamaican culture I’m trying to impose in my pieces and how we copy or imitate things from different cultures,” she said.